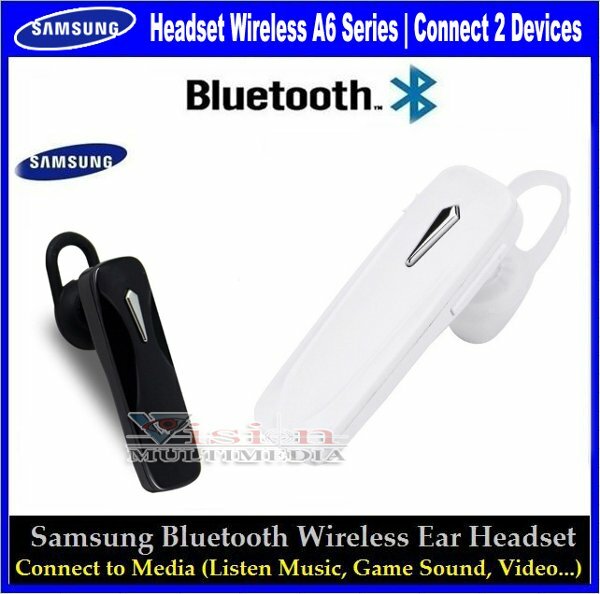 At only 10.6g and with its compact design, the A6 Bluetooth Headset is great for active users. 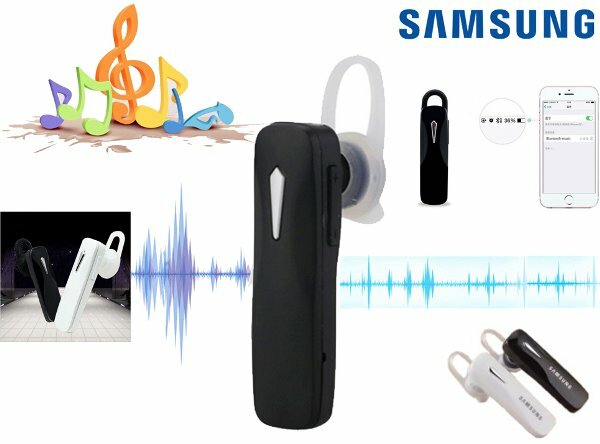 With a transparent ear hook for a secure hold, this bluetooth headset is very comfortable to wear with minimum discomfort when using for long periods. 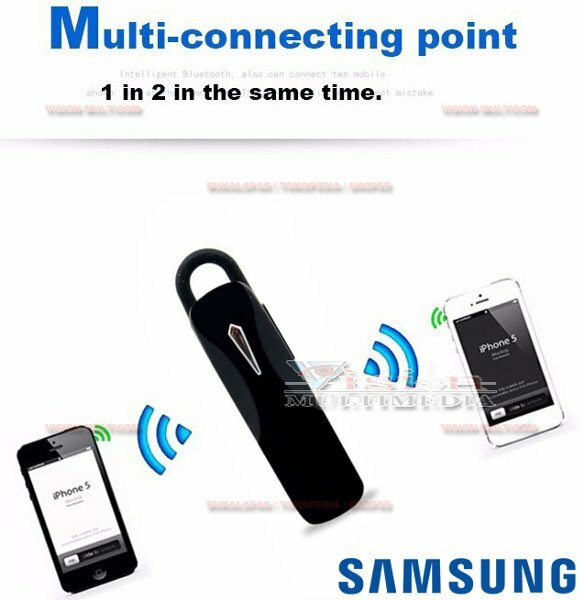 The A6 bluetooth headsets active pairing enables an easier and faster pairing with other devices, sharing its own location with the target device via Bluetooth. 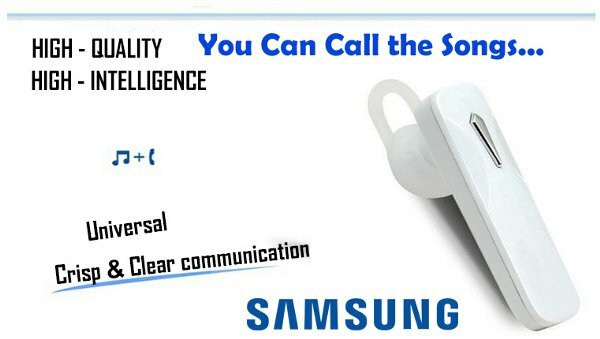 Simply press the Call button in the headset and you will be automatically connected to the nearest device detected. This feature is only available for devices that support active pairing. 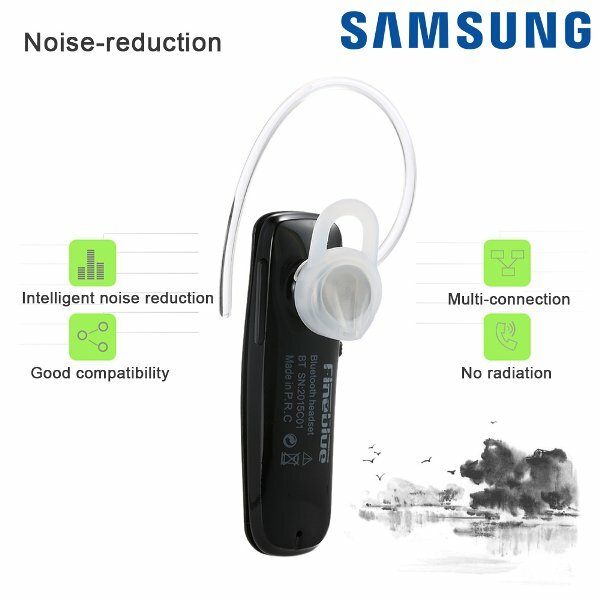 Thanks to innovative battery technology, the A6 bluetooth headset delivers up to 300 hours of standby mode and 8 hours of continuous talk time. A micro USB port makes recharging easy and you can check the battery level through the LED indicator. * Standby time 300 hours. Talk time 8 hours.